The front end of your BMW F06/F12/F13 M6 is rather bland. ModBargains has an ideal way to set your new BMW F06/F12/F13 M6 Front bumper apart from the next guy at the valet queue. 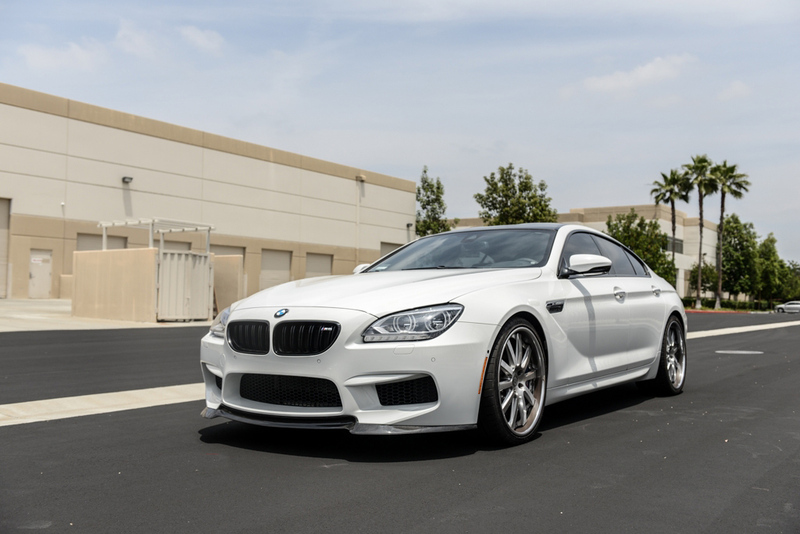 This beautiful, genuine carbon fiber M Sport Style Front Spoiler installs easily, with no modifications of any kind and will instantly make your F06/F12/F13 M6 into a head turner.